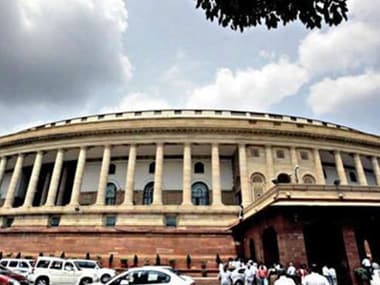 The second half of the Budget Session will resume in the Parliament as politicians wait with bated breath for the results of the elections in five states. Here is what the experts have to say about Assembly Election 2017. 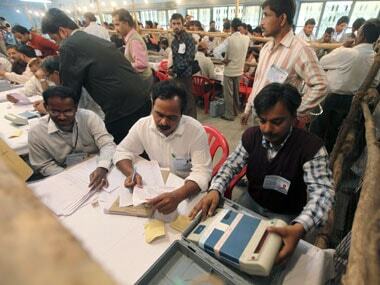 Among them, the primary focus of political pundits will be on Modi. They will analyse the results of the five state Assembly elections to determine the degree to which the popularity of Modi remains intact or has diminished. 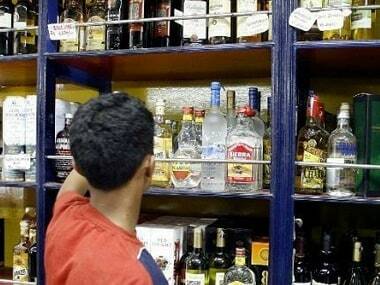 The seizure of suspected cash, liquor and drugs during the Assembly elections in Uttar Pradesh, Uttarakhand, Goa and Punjab this year has witnessed a huge jump from last polls. 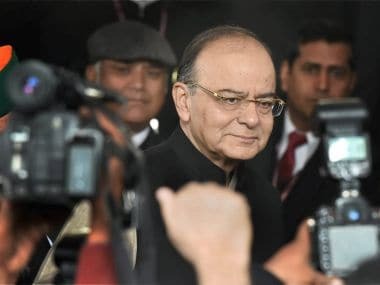 With the RBI on Monday lifting restrictions on cash withdrawal from current accounts, the Election Commission (EC) is set to ask candidates to open such accounts only, sources said. 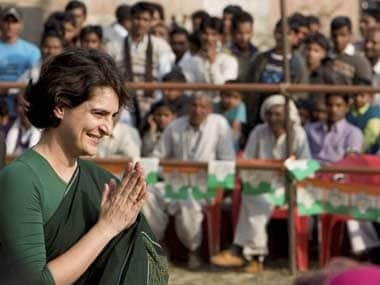 For one, Priyanka's uncanny resemblance to Indira Gandhi will revive memories. Even though it sounds bizarre, the striking resemblance could act as a magnetic pole to attract the Congress diehards who would dredge for a resurrection of the old days. Stranger things have happened. 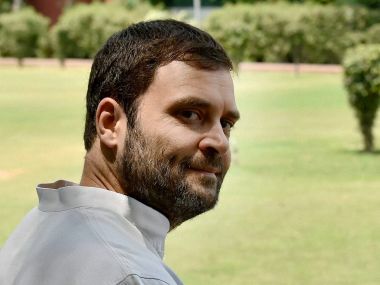 While healthcare has largely been a neglected issue in past Indian general elections, major parties started talking about health in their manifestos from 2004. 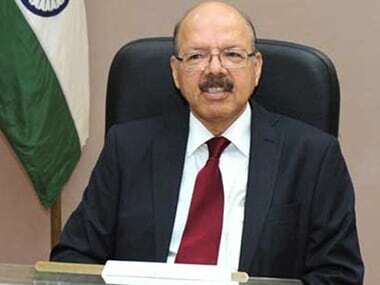 The Election Commission on Wednesday wrote to the Reserve Bank of India governor urging that the withdrawal limit for candidates in the upcoming Assembly elections to Rs 2 lakh per week against the present limit of Rs 24,000. 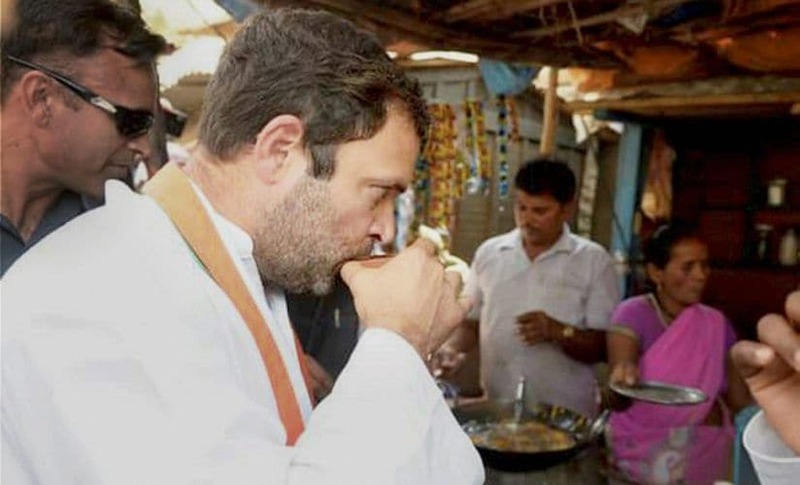 Keeping up the attack on Modi's decision to demonetise and scrap high-denomination notes of Rs 500 and Rs 1,000, Rahul Gandhi upped the ante on Wednesday by saying that acche din (good times) will only come when the Congress regains power in 2019 Lok Sabha Election.